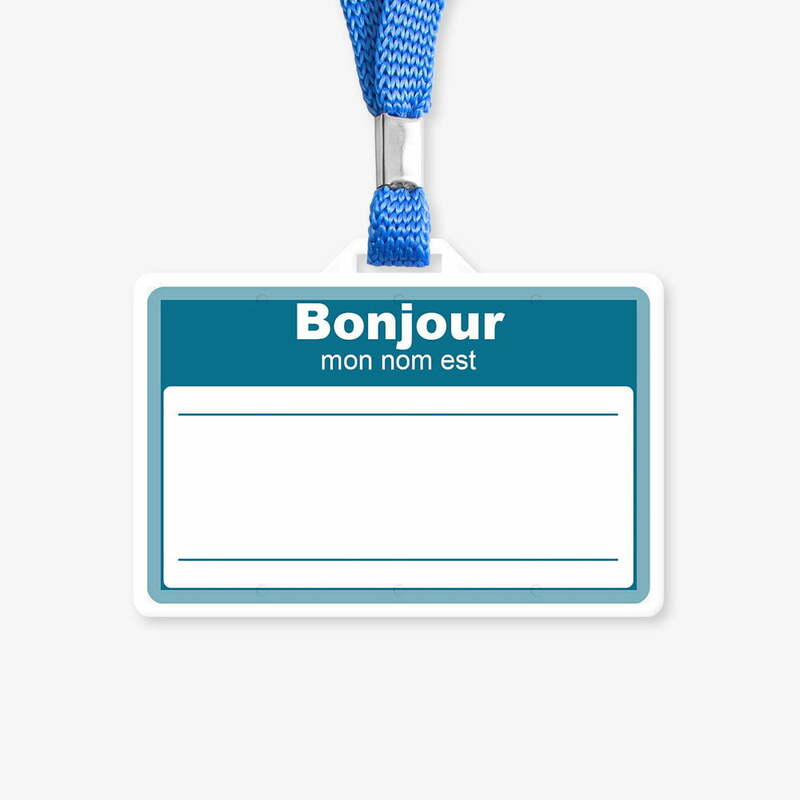 Home » MakeBadger's templates shop » Bonjour, mon nom est – Name Tag. ONT-04. Here is the French version of the nice free online “Hello. My Name Is ___” name tag template. Personal identification provides an easy way for customers to identify these employees or volunteers. If a customer has a question or requires assistance, they will know exactly who to ask for help.